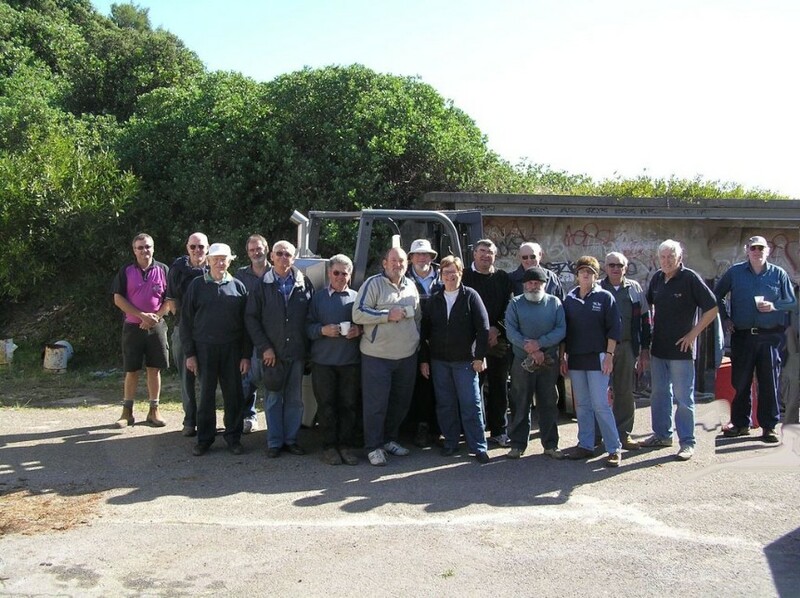 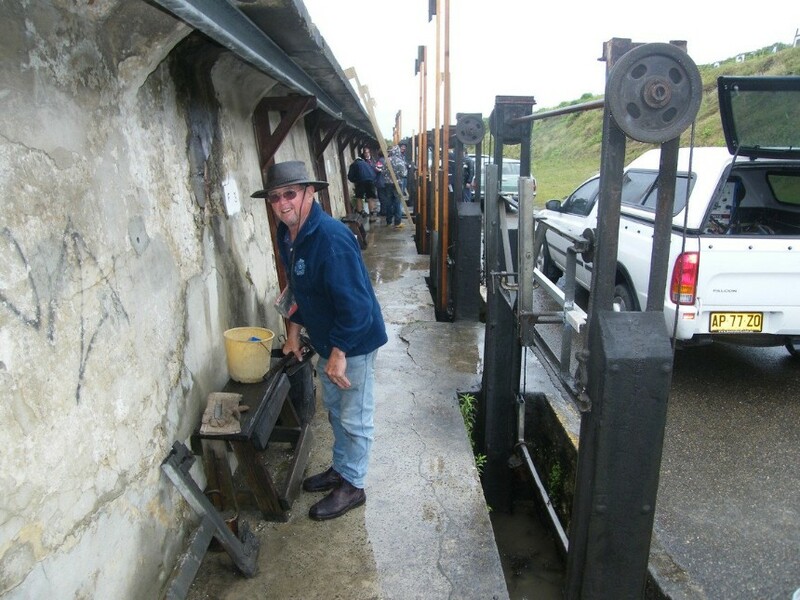 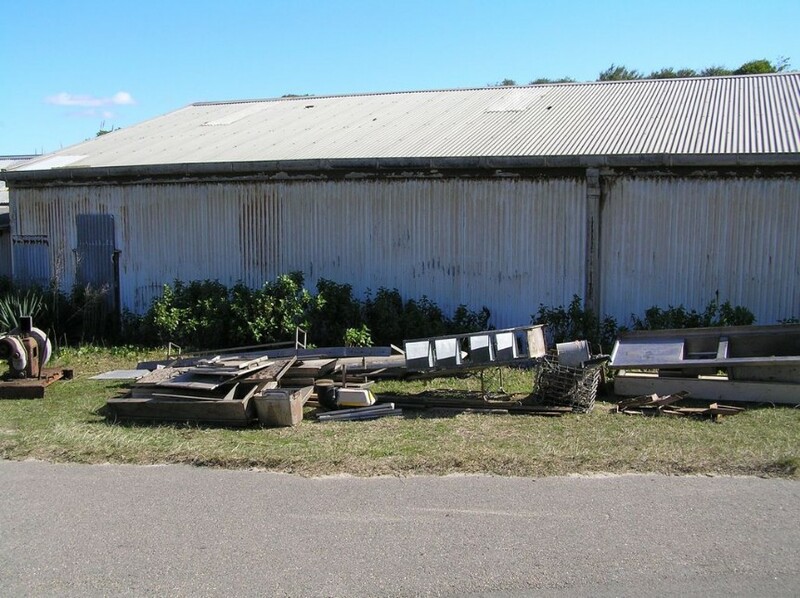 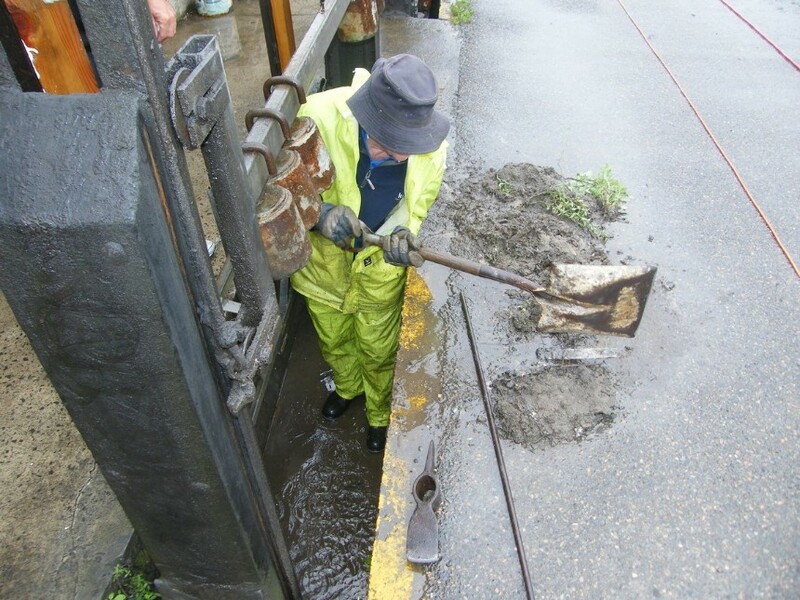 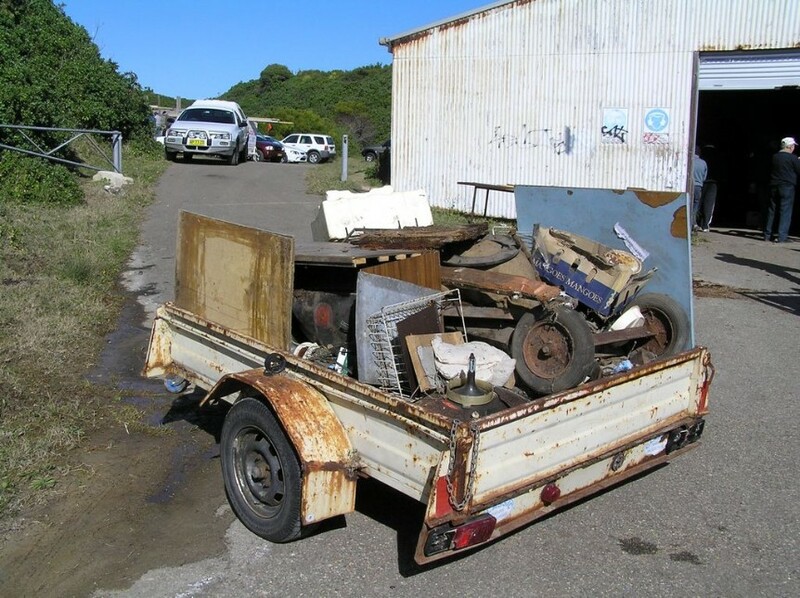 Tuesday 20 July 2010 saw a number of MDRA members turn up for a working bee to clear a storage area required to accomodate the arrival of Electronic Targets (ETS), with the assistance of the NSWRAI forklift making removal of heavier items an easy task. 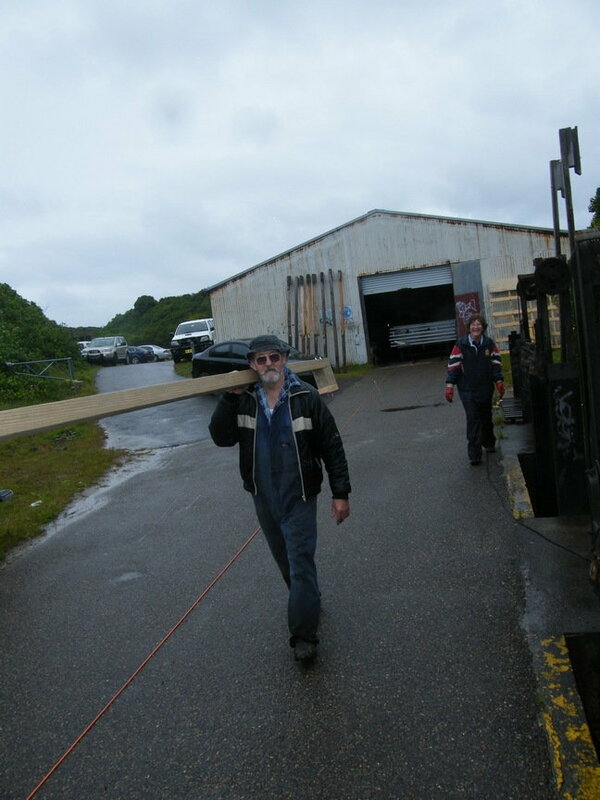 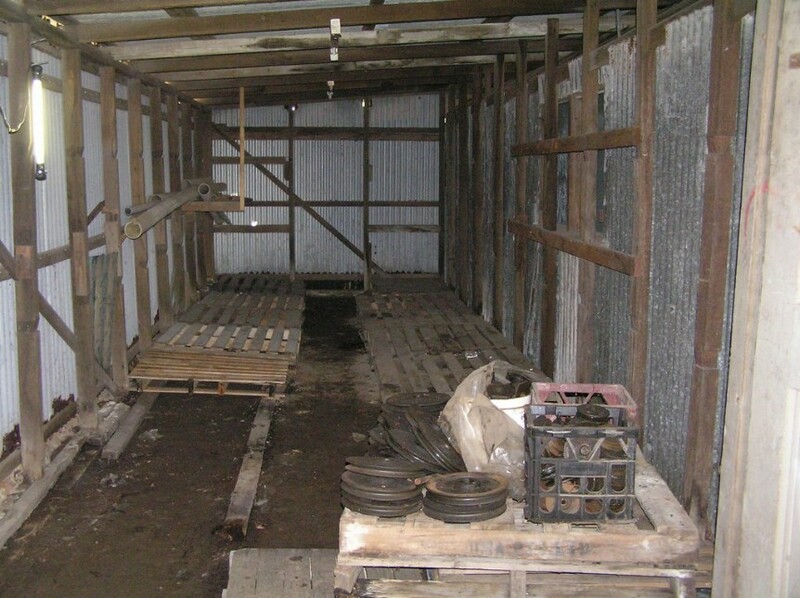 Following are photos of workers, and items cleaned out to make room for storage space. 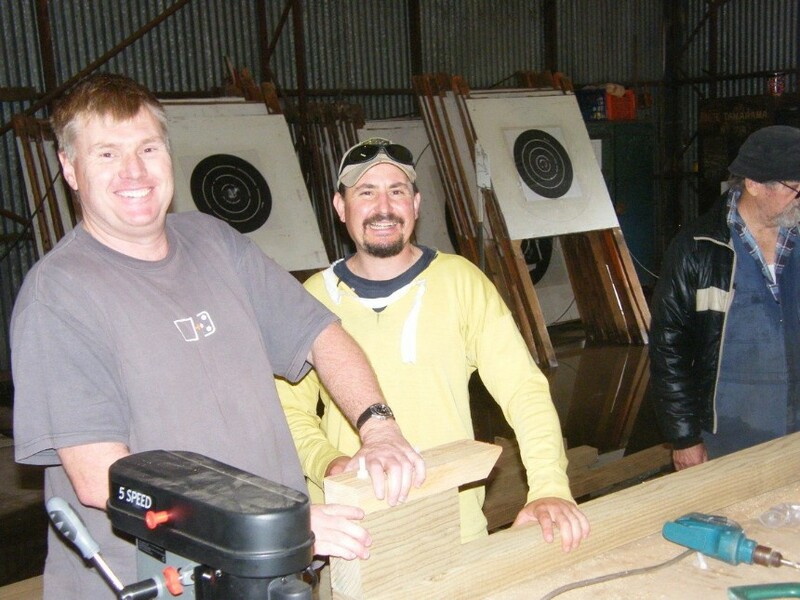 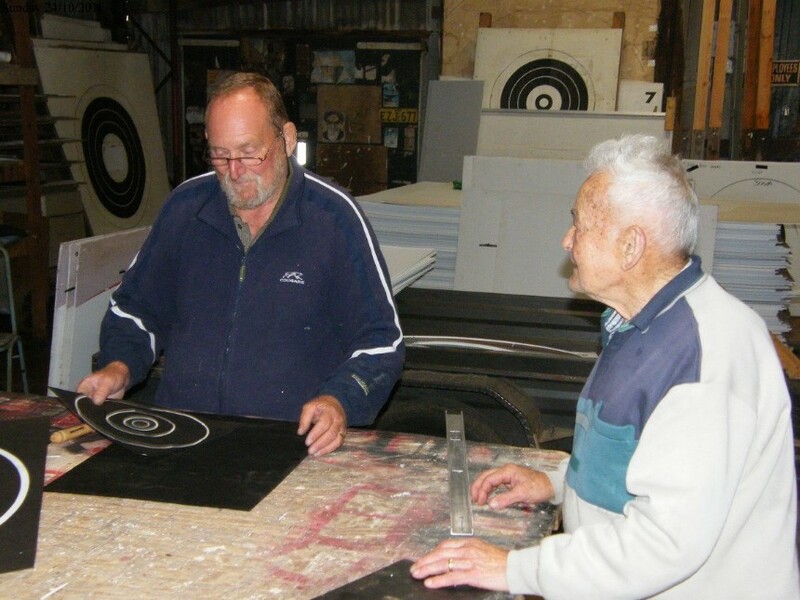 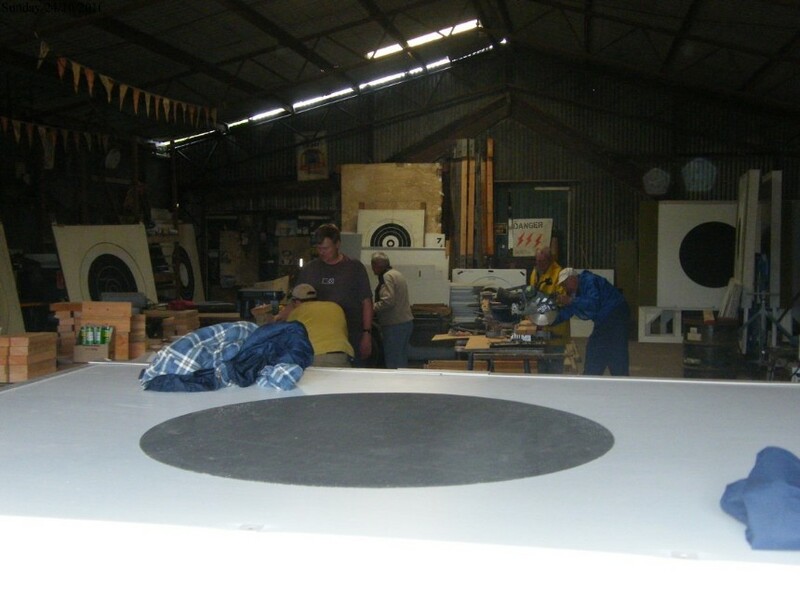 Sunday the 24 October 2010 saw a second working bee to make changes to the target frames to enable the electronic targets to be mounted in readiness for the arrvial next weekend of Kim Potter of Target Solutions the Australian Agent of the Kongsberg Electronic Target System. 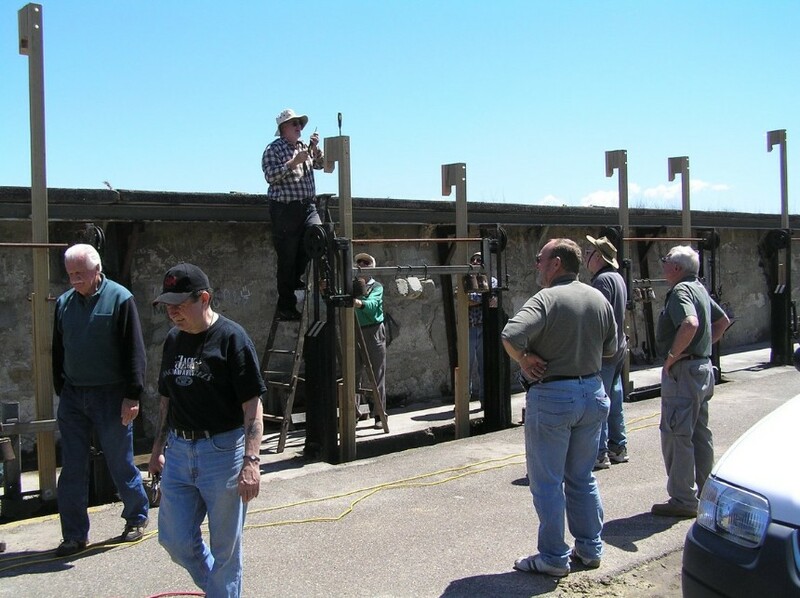 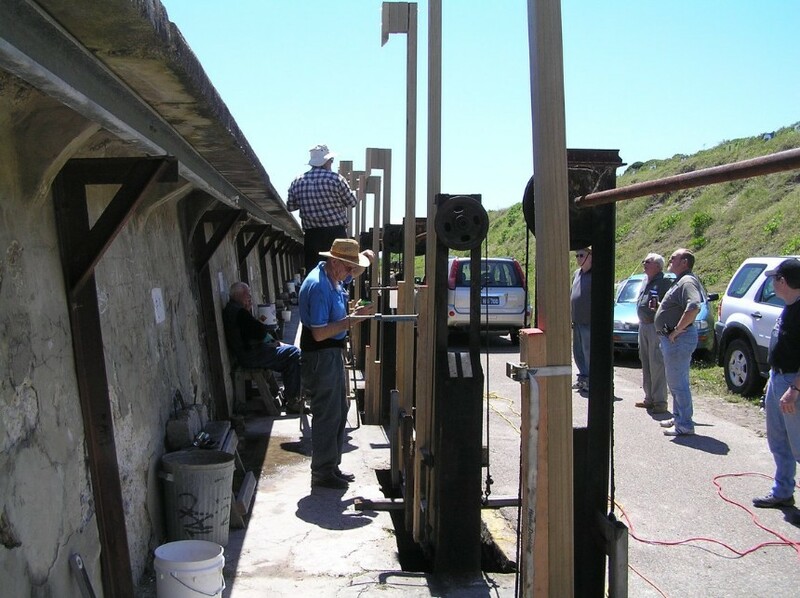 The volunteer helpers ranged in age from 13 to 91 years. 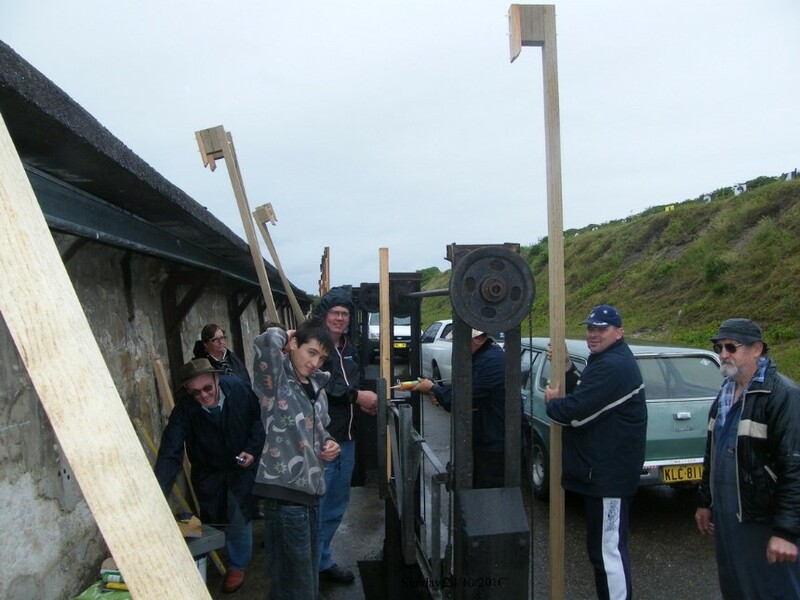 Further work was undertaken on Tuesday the 26 October 2010 to fit the new upright posts to the three remaining targets to be converted for ETS.